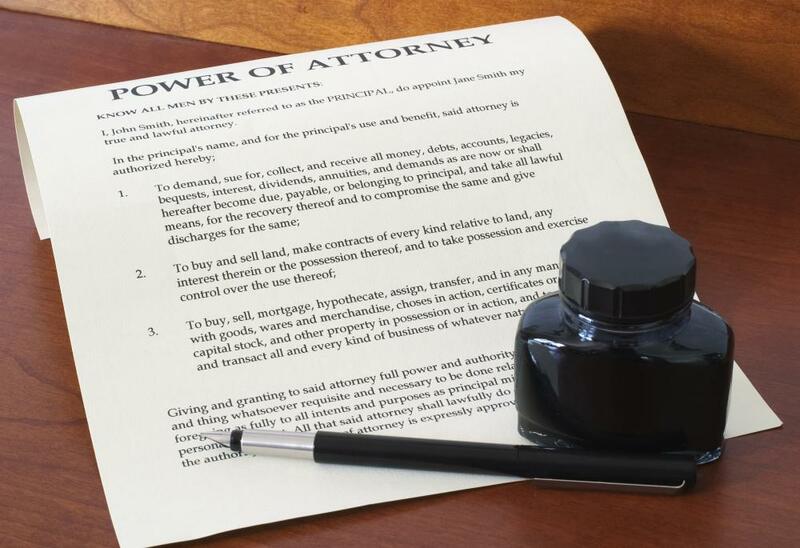 In most instances, there is no requirement that you cite the reason why you want to revoke a power of attorney. One example of revocation is the termination of authority, which occurs in legal relationships like attorney-client relationships or appointment of executors. Revocation is the act of terminating, reversing, or overriding something. It can be deliberate, as in cases where people chose to revoke powers or withdraw actions, and it can also happen as a matter of law, as when a newly passed law acts to revoke an older one because it conflicts. There are a number of settings where this legal concept can arise and it is important for people to be aware of their rights and responsibilities with respect to revocation. One example of revocation is the termination of authority. 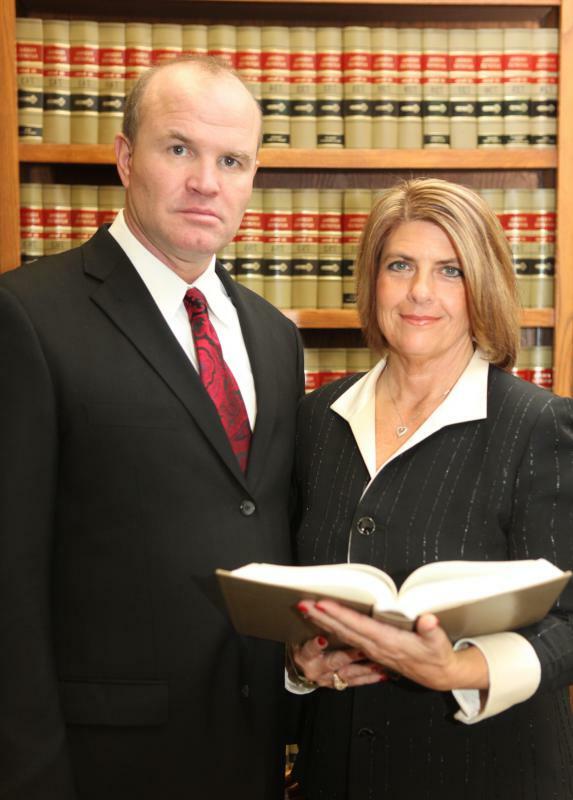 This commonly occurs in legal relationships like attorney-client relationships or appointment of executors. The authority one person has to act on behalf of the other can be revoked with a legal document or a change of circumstances, as when someone dies and a person appointed to act with power of attorney no longer has that power, since dead people do not require legal representatives. Revocation can also be seen in the context of situations where legal powers are taken away. The powers of government representatives can be revoked, and other individuals in positions of power can also have their powers revoked if they are no longer fulfilling their duties or they wish to step down. People can also voluntarily surrender legal rights and powers, as for example when people renounce their citizenship in one nation to take up citizenship in another. People cannot revoke anything at whim and there may be consequences for revocation. This can be seen in contract law, where people cannot simply decide to stop meeting their obligations under a contract without facing legal penalties. However, contracts can include a cause indicating that the contract is subject to revocation if one or more parties breaches it. This is a common understanding in contract law, where the law generally believes that if someone violates a contract, other parties to the contract are no longer obliged to honor it because it has been breached. It may be necessary to file legal documents for revocation to take effect, while in other cases, it is automatic. In contexts where people are deliberately wanting to revoke powers, it is advisable to consult an attorney to get information about the legal process and confirm it is done correctly. Otherwise, the intended subject of a revocation may retain authority, and could cause problems in the future if people are unaware that this individual is still in a position of authority. What is a Revocation of Probation? In Law, what is Nullity? In Law, what is Severability? What is a Kick-Out Clause? I have a 'Warranty Deed' that granted me the property my mom lived in, conveyed in 1975. However, in it, it reminds me of a 'Beneficiary Deed' the way it is written. In 2003, my mom conveyed the same property to my sister under a 'Beneficiary Deed'. There is no 'Revocation Deed' made to revoke the first 'Warranty Deed'. Who should have the rights to the property?